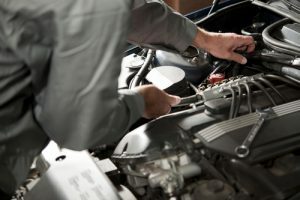 Services - Garner Trucking, Inc. - Garner Trucking Inc.
Services – Garner Trucking, Inc.
You Are Here : Home Services – Garner Trucking, Inc. 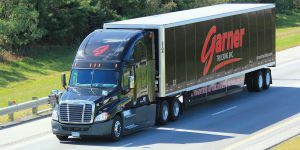 This service is essentially a partnership between Garner Transportation Group and a shipper to handle all of the shippers’ transportation needs on an as needed basis. A Garner truck is assigned to the same shipper every day to move whatever the shipper needs transported. Dispatch can be handled by us or directly by the shipper. We offer customers assistance in figuring traffic lanes, transporting raw materials to the manufacturer, and transporting finished products to distributors or to the consumer. We supply specialized equipment to handle in-yard and short-distance movements. Communication is maintained between the drivers and dispatch at all times. Garner Trucking Inc. is available for use on short-haul and local movements. We provide the basic trailers for your basic needs. 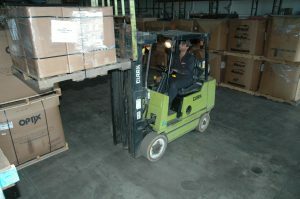 3 GL creates the opportunity for organizations to outsource their logistic operations. We specialize in identifying service requirements and customizing a program that fits the specific transportation needs of your organization. 3GL offers the added value of pricing based on current industry trends. 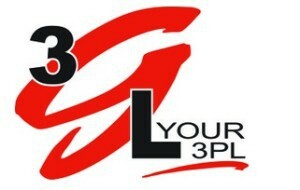 3GL grants peace of mind and a significant impact to the efficiency and profitability of your business. 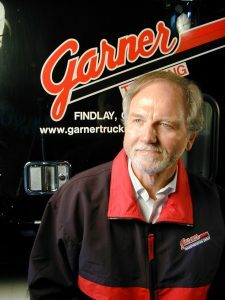 “People are our greatest asset!” Vern Garner, founder of Garner Trucking, Inc. 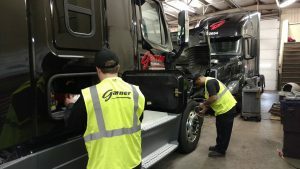 While Garner is well known for on-time service, excellent safety record and outstanding equipment – it is Garner’s people that have helped us exceed excellence in service. Garner successes, past and present, have been achieved because of the type of people that are willing to go above and beyond with their expertise. Garner PEOPLE are something you won’t find anywhere else – dedicated, positive and focused on ensuring customers receive the service they deserve. 100% ELD’s since, 2010 – Garner Operations team and drivers are comfortable utilizing electronic logging technology. 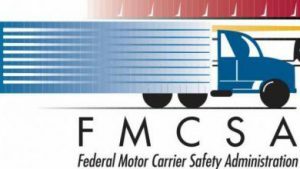 Find Garner’s most up to date CSA scores by clicking the FMCSA logo below.